THEY CAME TOGETHER is a rom-com satire for the ages! Directed by David Wain (Wet Hot American Summer! 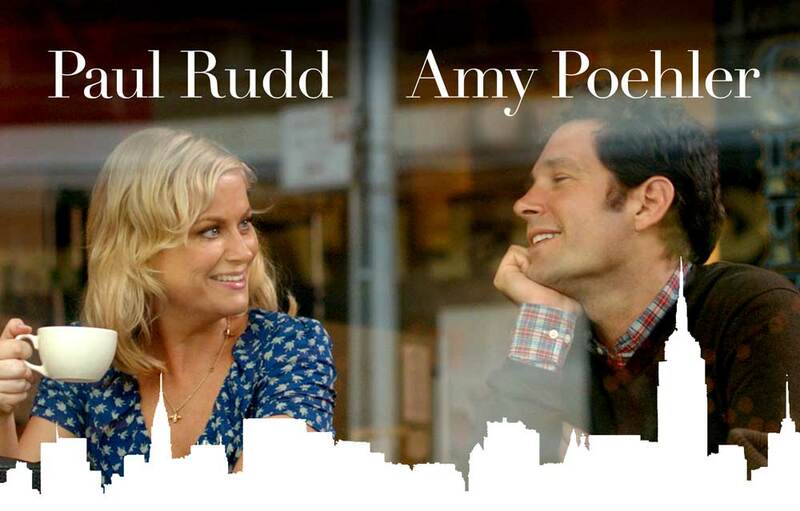 ), and starring Amy Poehler, Paul Rudd, and everyone you’ve ever really loved, this movie is a surreal look at all the tropes that make a modern romantic comedy. 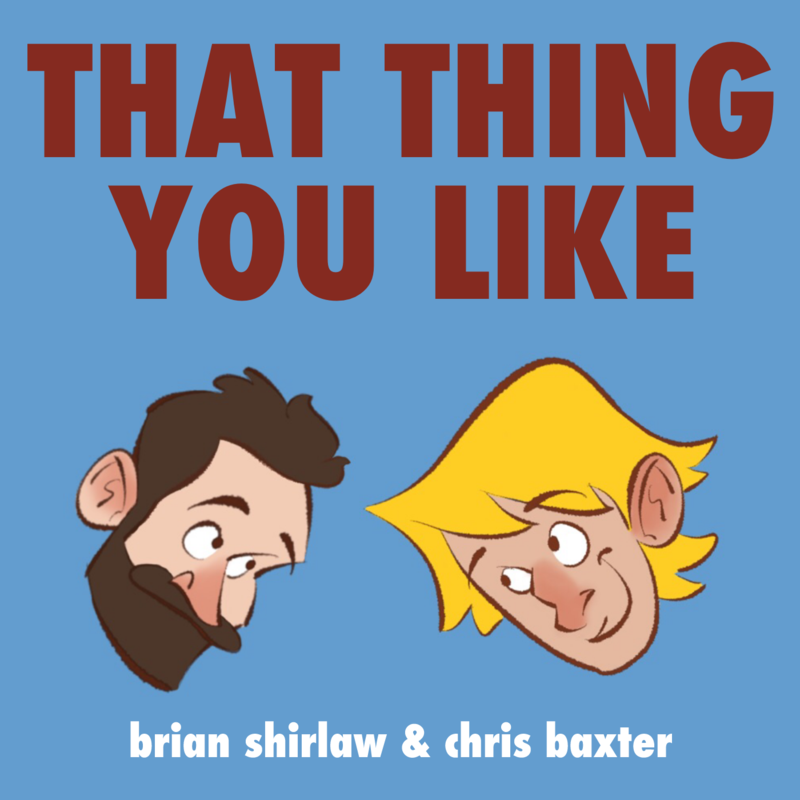 We talk about the amazing genre skewering, why this alt. comedy style works for Chris where others don’t, and poke fun at all the reviewers who say it’s “too smart for its own good.” Because it’s not. It’s just smart enough for it’s own good, you bean-bags. Next week: GARFUNKEL AND OATES! Click Here to Subscribe! – Your girl left – but you still got this podcast though.